I read this article and found it very interesting, thought it might be something for you. The article is called Periodical Payments and Mortgage Applications following Divorce and is located at https://www.rocketlawyer.co.uk/blog/periodical-payments-mortgage-applications-following-divorce/. Many people who have been through a divorce are now receiving a significant proportion or all of their income from periodical payments either in the form of spousal maintenance and/or child support. There is often a preconception that it is not possible to take these income streams into account when applying for a mortgage. However, this is not necessarily the case. It depends very much on the lender you approach as well as your particular set of circumstances. There are some lenders who will accept applicants who derive their income entirely from periodical payments. A slightly larger number of lenders will accept applications from people who derive a significant portion of their income from periodical payments. Others, however, line up more closely with the common assumption and will not take maintenance payments from a former partner into account at all when assessing your suitability for a mortgage. Lenders that do accept periodical payments as eligible income will require proof that you are receiving such payments and will consider the overall level of support that is being paid to you. This generally takes the form of a court order, or an assessment through the Child Support Agency (CSA). However, in 2013, the Child Maintenance Service (CMS) effectively replaced the CSA as part of a new system that encourages parents to make arrangements for child support payments between themselves. An unfortunate side effect of this for parents who are applying for a mortgage with the assistance of child support payments is that it has made this type of income more difficult to prove. 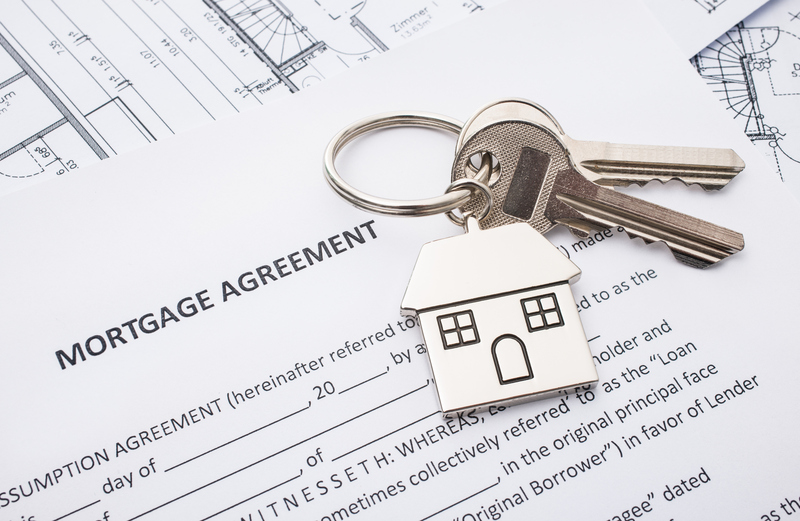 I am told by financial advisers that one of the biggest problems when it comes to applying for a mortgage with income derived from periodical payments such as child support, however, is a simple lack of consistency. Of those lenders that do recognise child support as income, different lenders and even different products will accept different percentages of an applicant’s income as periodical payments. They will have different eligibility criteria for those applying partly or fully on the basis of periodical payments, and have different requirements when it comes to proving that type of income. This makes the market of mortgages confusing and even unpredictable. As such, it is advisable to consult a mortgage adviser or an independent financial adviser when looking for a mortgage as they vary significantly in both acceptance criteria and the terms of mortgage on offer and specialist knowledge may help to ensure the best possible outcome. Terrence Trainor is a Partner and the Head of Family Law at Fletcher Day. Terrence is a highly experienced family lawyer who has practiced for many years in the United Kingdom and internationally, specializing in complex financial cases within divorce as well as high-value pre and postnuptial agreements and matters relating to civil partnerships.